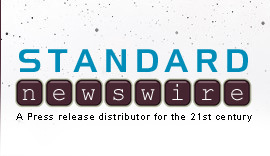 HOUSTON, April 15, 2019 /Standard Newswire/ -- "The Message and the Messenger" may be the first and last book you will need on basic sermon preparation. 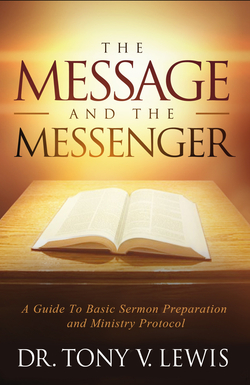 Written from a scholarly but pastoral perspective, Dr. Tony V. Lewis, President of Christian Bible Institute and Seminary, provides a great concise guide in preparing not only the sermon, but the preacher, for a lifetime of ministerial service from the pulpit. In the opening pages of the book, Dr. Lewis writes, "The call to ministry and to preaching is also a call to preparation and a call to study." This book gives the reader spiritual, academic, and practical ways in which they can prepare themselves for a lifetime of preaching.